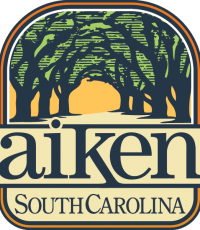 Help us manage, preserve and protect Hitchcock Woods for future generations. 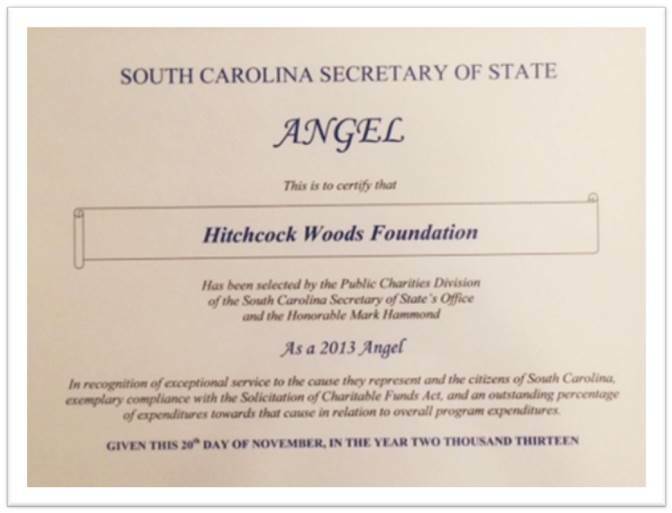 The Hitchcock Woods Foundation is solely responsible for the ecological stewardship of the Woods and the maintenance of its recreational features, and relies on the private support of those who value this woodland. Your investment will support the Foundation’s work on behalf of this natural and historic treasure. 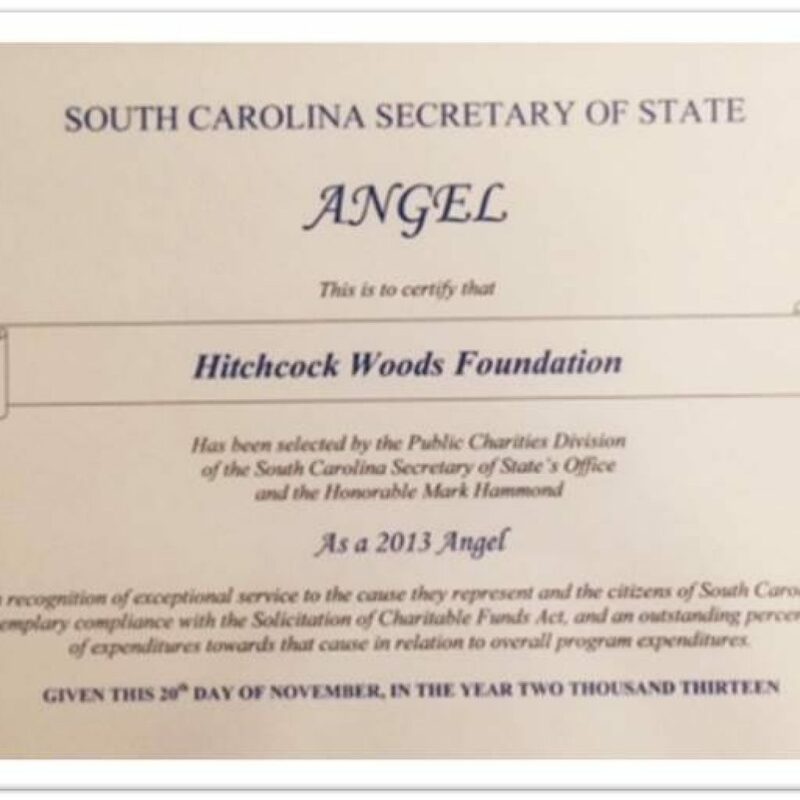 The Hitchcock Woods Foundation is the proud recipient of the Angel Award by the SC Secretary of State, for exemplifying efficient and effective nonprofit charitable work.